Arjun and Parineeti are best friends in real life. Namaste England, directed by filmmaker Vipul Amrutlal Shah, has been shot in Punjab and Canada. It will see the super-hit jodi of Arjun and Parineeti reuniting after Ishaqzaade in 2012. After Namaste England, Arjun and Parineeti will team up for 'Sandeep and Pinky Faraar'. Ishaqzaade marked Arjun's debut in Bollywood while it was Parineeti's first film as the lead actress. She had made her debut in Ranveer Singh and Anushka Sharma starrer Ladies Vs Ricky Bahl in 2011. As Param and Jaspreet, Arjun and Parineeti look absolutely stunning together. Apart from Namaste England, this jodi will also be seen in Dibaker Banerji's Sandeep Aur Pinky Faraar. 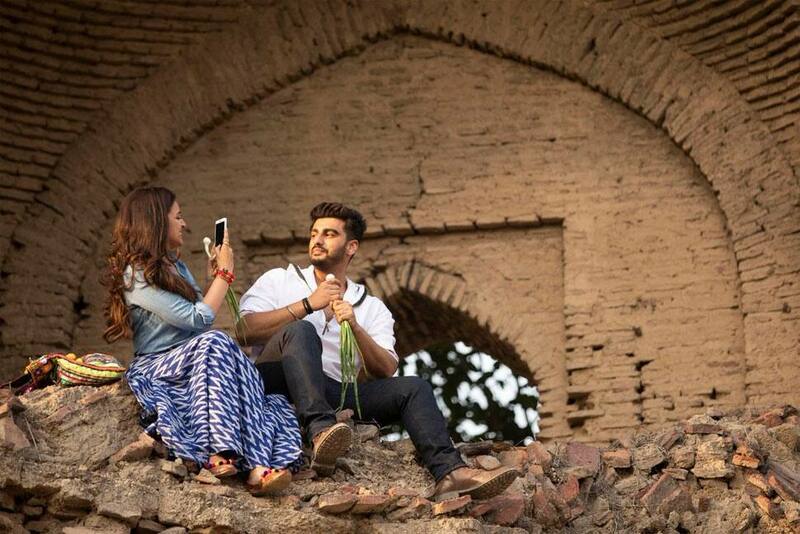 Arjun Kapoor and Parineeti Chopra are the Ishaqzaade of Bollywood. The film which was initially slated to release on December 7, will not hit the screens on the festive occasion of Dussehra this year. The film will release on October 19. 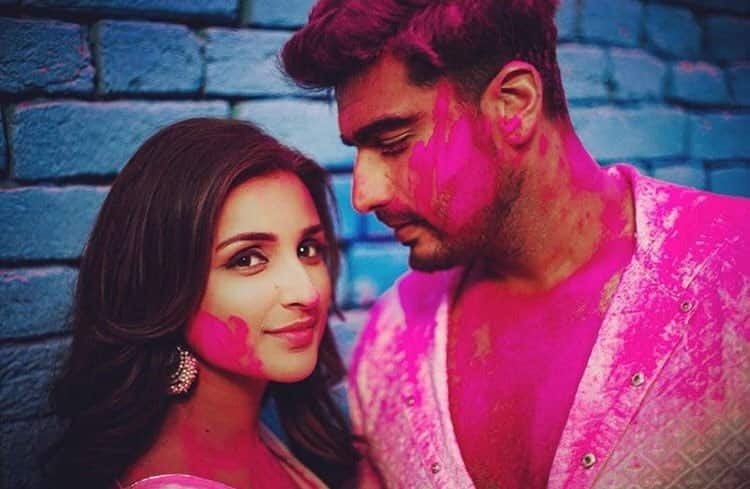 Arjun Kapoor and Parineeti Chopra look like a match made-in-heaven onscreen. For the unversed, Arjun hails from a family of film personalities. He father Boney Kapoor is a producer while his paternal uncles- Anil and Sanjay - are actors. His cousin- Sonam - is also an actor. nd Parineeti Chopra too has a filmi connection. She is former Miss World and actress/singer/producer Priyanka Chopra's cousin. Photo Gallery: Taimur Ali Khan is back from his vacay and paps can't be happier!